"Hi there! Well, we are finally done with the Crazy Acres Quilt Along! Wahooo! I have to tell you this pattern has to be one of my favorites to date. The overall design is so fun and modern and has so much movement! 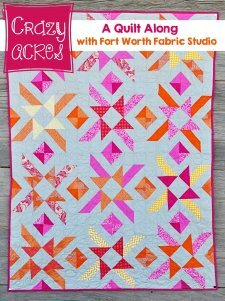 However, it wouldn't look this great without the great fabric bundle Jodie put together! 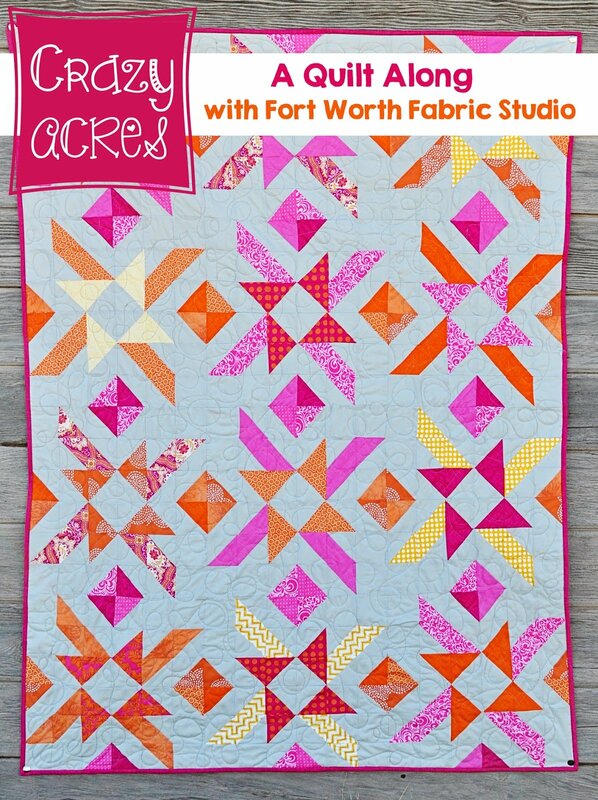 Those fabrics are all so fantastic with each other and really make this quilt perfect!" View the original articles here.